Have you ever tossed a penny in the fountain or made a wish on the North Star? Sometimes, when we truly hope and dream and wish really hard for something, it will come true—the power of our imagination is a wondrous thing. There are so many ways to make a wish, and sometimes we will discover yet one more way from someone we meet along the way, like Nick in The Skipping Stone. Nick is an ordinary little boy fervently yearning for something extraordinary to happen. 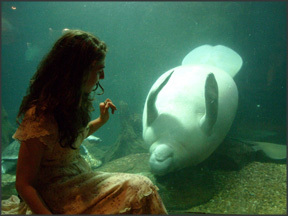 One day, on a family outing, his dream comes true in a rather unusual way. When Nick’s wishful thinking finally pays off, could it be that he ends up with a special memento to remind him of his extraordinary day? The Skipping Stone contains two bonus sections in the back of the book, Did You Know? and How to Skip Stones. Learn some fun facts about stone skipping as well as pointers on technique and how to choose the best rocks. 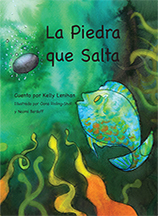 A charming story beautifully brought to life with colorful illustrations, The Skipping Stone is just right for wee ones who love being read aloud to and for children just learning how to read. There is also a coloring book that follows the story. 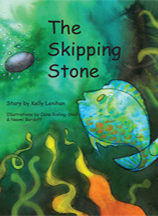 Borrow The Skipping Stone from your school or public library. Whenever possible, please support independent bookshops. From childhood through her college years, Kelly Lenihan was forever making up stories, often writing them down. After completing a general arts degree from the University of Washington, Kelly went on to enjoy a diverse range of creative endeavors, from fashion design and hand-painted pottery to web design and teaching global arts. Never losing her penchant for writing; she’s been published in various magazines and enjoyed her own newspaper column for several years. To this day, she is an avid blogger and has several full-length books in the works. As a parent, Kelly delighted in sharing her love of the magical world of books by reading aloud to her two boys. Many nights, her younger son would place his tiny hand on hers while looking up with big, brown hope-filled eyes, (most likely as a stalling tactic) and plead for “one more story” – how could any parent refuse? So in the moment, Kelly began making up stories. 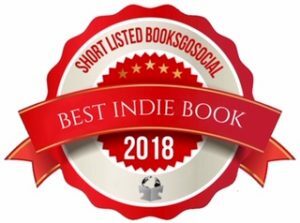 The Skipping Stone – along with Goober and Muffin – are some of those stories and they remain beloved family favorites. She hopes you will love them too. Oona Risling-Sholl is an autodidactic artist hailing from foggy northern California. 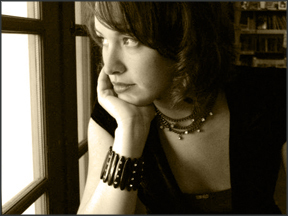 Her portfolio includes painting, drawing, and printmaking, as well as graphic art and poster design. 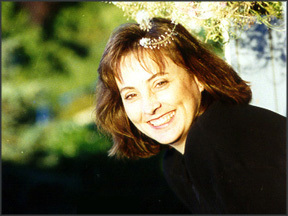 She has also designed theater sets and backdrops for troupes and events throughout Northern California. This is her first time illustrating a children’s book. Naomi Bardoff majored in fine arts and studied watercolor, ink drawing, book-making, graphic design and illustration. Naomi lives in Oakland, California where she draws animals, works on her illustration portfolio, experiments with vegan gluten-free baking, and wishes she owned several large dogs.